Please send us an email if you can’t find an answer to your questions below! During the initial application the Algone should be replaced weekly. 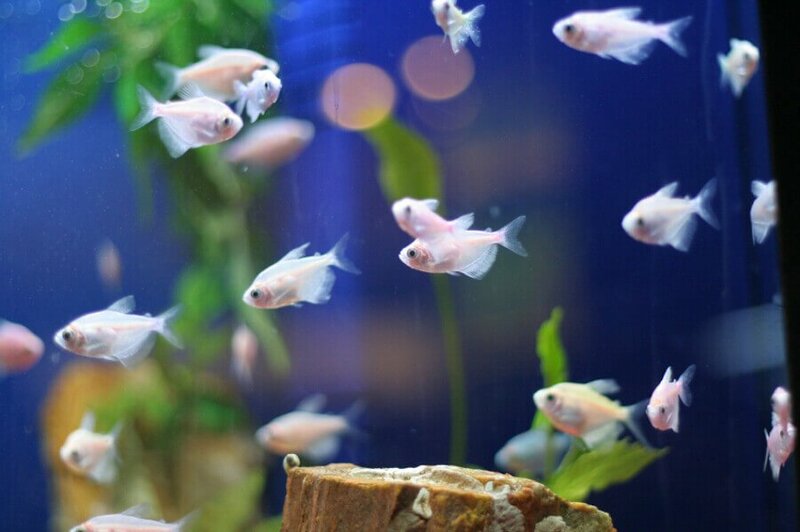 Once the aquarium is balanced, crystal clear, and nitrates are at desired levels Algone can be used every 2 – 4 weeks for preventive maintenance. There are no side effects. Algone is free of chemicals and is non-toxic. 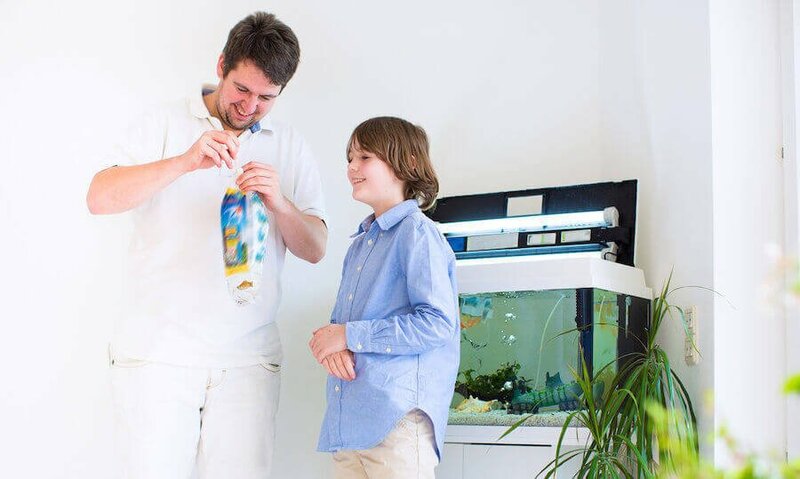 Algone is an all-natural, organic treatment that gently balances the aquarium. 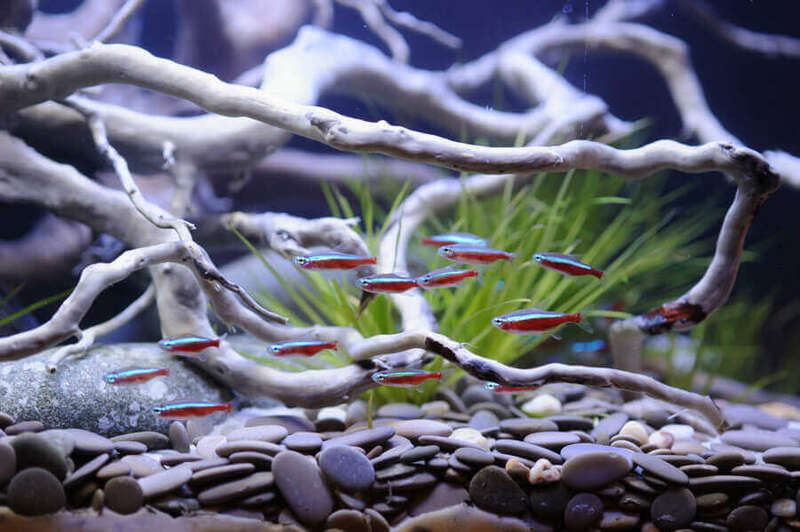 Does Algone clear cloudy aquarium water? Algone polishes the water and removes waste and pollutants that causes water to become cloudy. While other treatments only provide for a temporary ‘cosmetic’ fix of the problem Algone corrects the cause, therefore providing a lasting solution. Will Algone harm my plants? Nitrate forms constantly and is available to the plants even at undetectable levels. Replace Algone less frequently if older leaves show a slight yellowish/red discoloration (nitrogen deficiency). As a notable benefit Algone enhances the bio-availability of certain nutrients and minerals essential to plant growth. 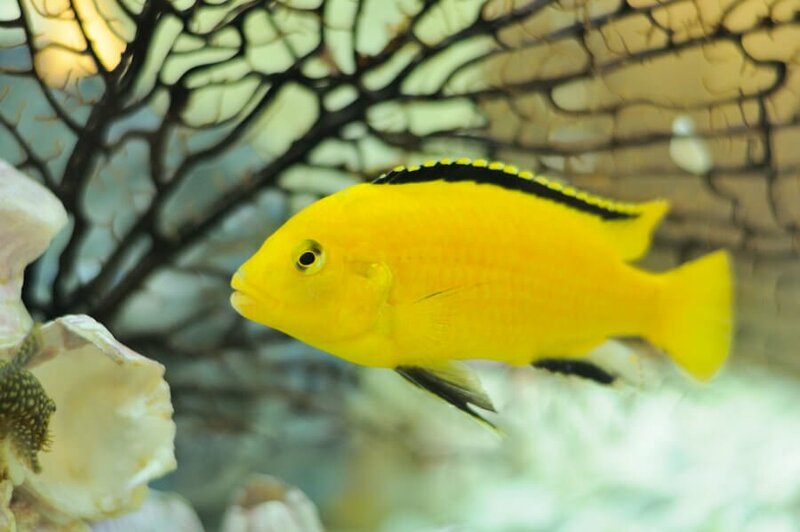 Algae are a natural part of a balanced and well maintained aquarium. 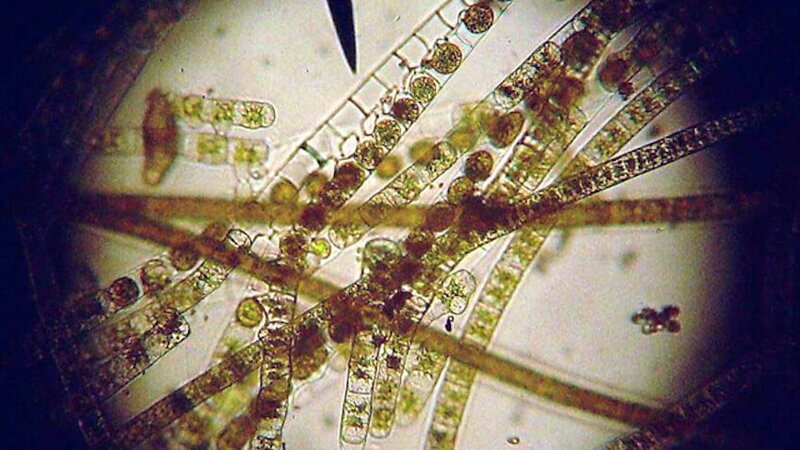 A balanced tank will always produce some algae but never enough to take over or become a nuissance. 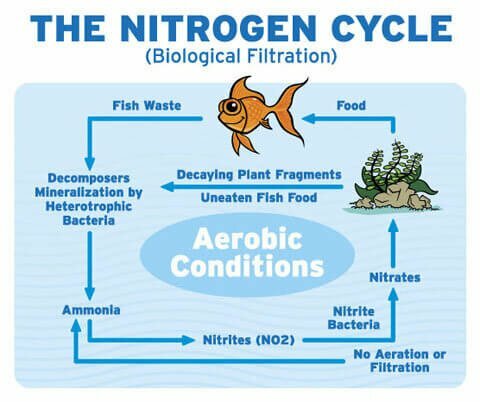 Keeping nitrates low is key to controlling algae but minimal growth will always be present, providing enough food for any algae eaters in the tank. Algone is placed directly into the filtration system. The Algone Pouch will fit any filter type or sump. For problem solving (to clear cloudy water or reduce nitrates & ammonia) apply Algone once a week until you have achieved desired results. 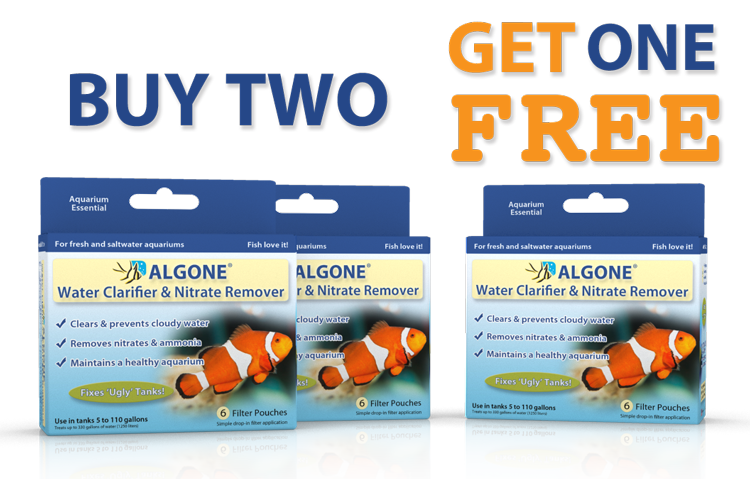 Use Algone one to two times a month for preventive maintenance in the healthy aquarium. Yes, Algone is safe for corals, polyps, and live rock. 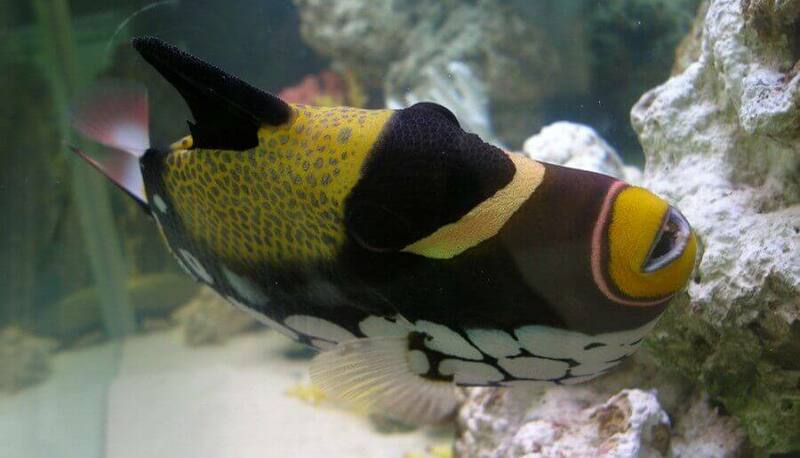 Algone creates and maintains a low nitrate environment in which corals and polyps can thrive. 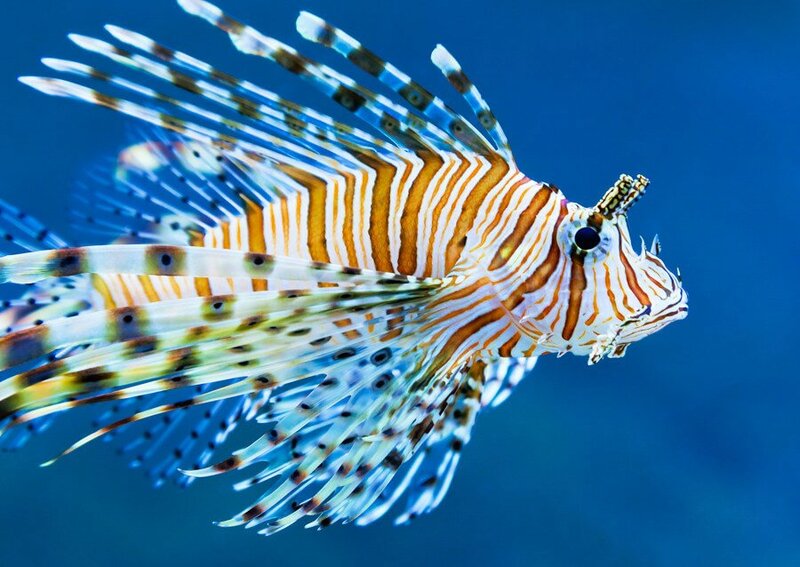 Yes, Algone is completely safe, even for use in aquariums with the most sensitive species including invertebrates. 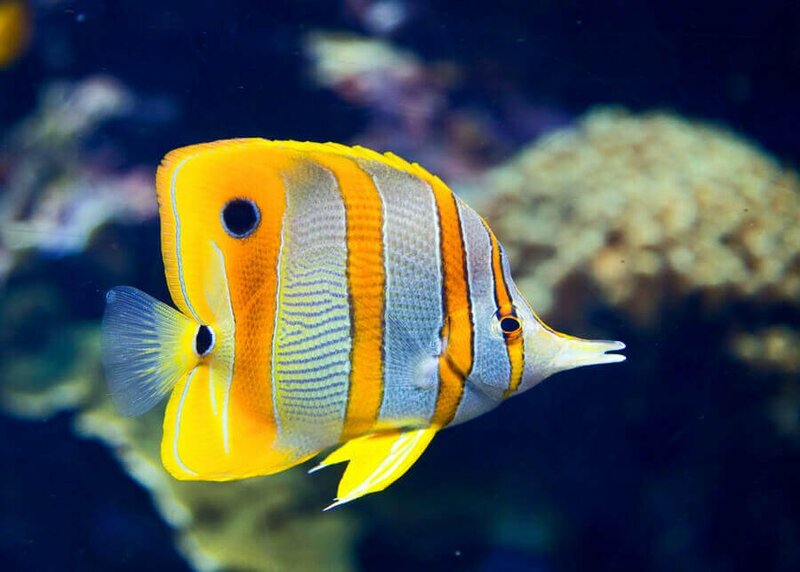 Algone is safe for fresh and saltwater fish, snails, turtles, and crustaceans.